Crumar Stratus free sampler pack featuring 6 free Ableton instruments. 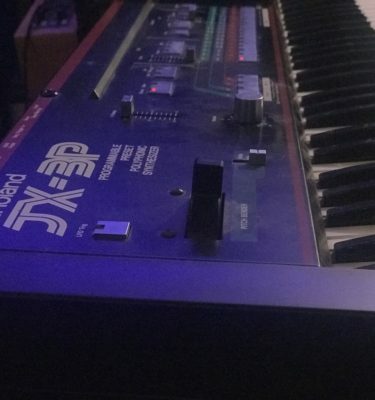 The Crumar Stratus is a lesser known vintage synth, but make no mistake, it sounds beautiful. 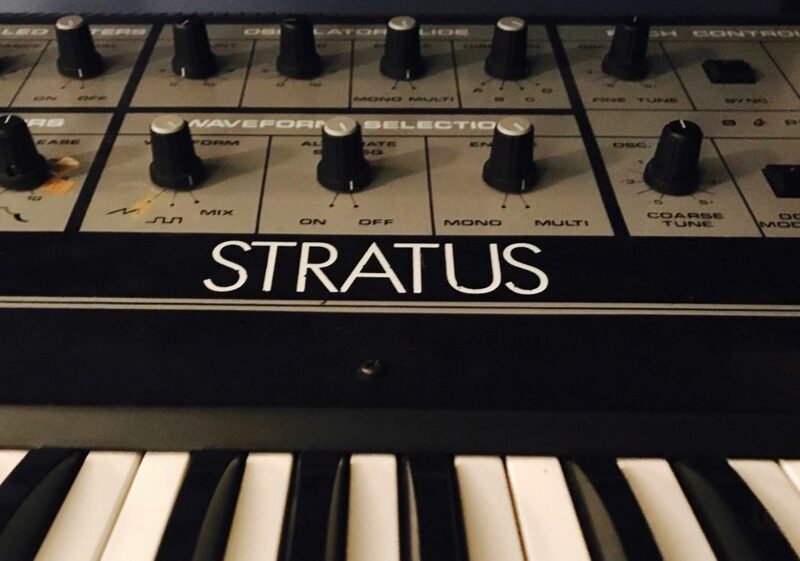 The Stratus is built with CEM chips which are found in many of the popular synths of yesterday and today. 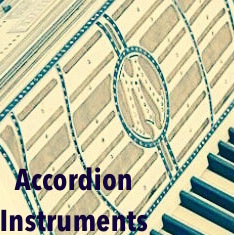 It has two parts, a slide organ section, and a 6 voice synthesizer. Both sections can be blended together to make some really unique tones. One of my favorite things about vintage synthesizers is their quirkiness, and the Stratus is no exception. One mod control on the keyboard is alternate saw/square, which means every note you hit alternates between sawtooth and square waveforms. The octave modulation is also really fun, it adds an octave jump to the rate of the LFO section. You can make some really crazy sounds. 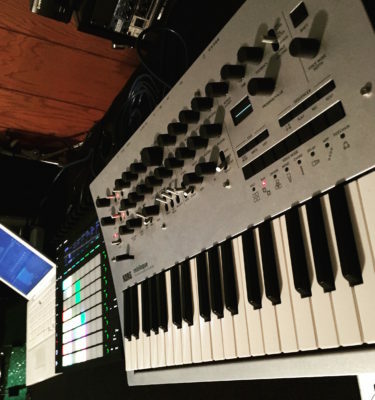 And when you add the organ synth section into the regular synth section, it gets huge. The Stratus has tons of modulation, tons of warmth, and all sorts of vintage vibe for you to get lost in. Crumar is an underrated company in my opinion. As I’ve worked with a few of them now, I always find myself pleasantly surprised with their sound, controls, and look. I managed to pick up a Crumar Performer last year and made a free pack of 8 instruments as well, and I had so much fun playing it. Most Crumar synthesizers can be found for a decent price and pack a much bigger punch than most people realize. 6 free Ableton instruments, from our full SuperStratus pack which includes 30 instruments, available here. Check out the video on this page, which includes a quick demo I made using the SuperStratus pack Ableton Instruments. 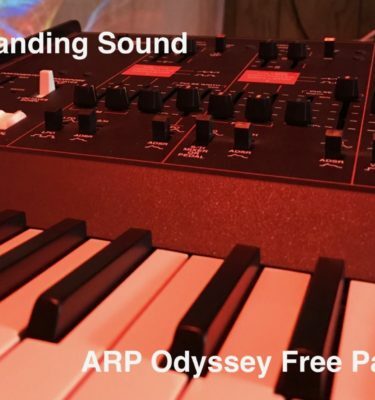 It is a great sounding synth pack and has a lot of interesting quirky mods, as well as your big bold brass, string, and organ sounds.